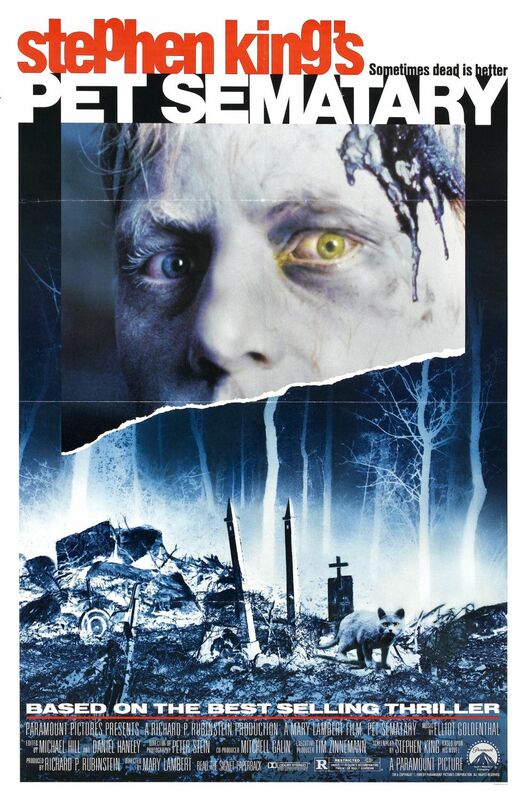 This entry was posted on June 17, 2015 at 10:29 am and is filed under Movies and shows, Trailers, Videos and Clips with tags 80s, b movie, blood, burial ground, campy, cemetary, cheesy, church, demon, demons, evil baby, evil cat, evil cat church, evil child, indian burial ground, pet cemetary, pet sematary, possession, resurrection, sematary, stephen king, stephen king movie. You can follow any responses to this entry through the RSS 2.0 feed. You can leave a response, or trackback from your own site.